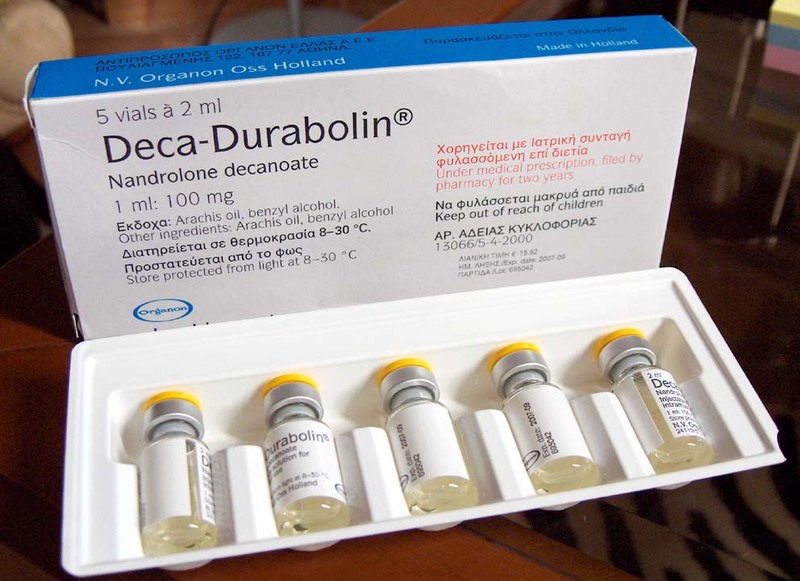 Nandrolone is a 19-nortestosterone anabolic steroid, most commonly sold as Deca-Durabolin (Nandrolone decanoate) and less commonly as a Durabolin. Researchers from the University of L’Aquila in Italy have proven a sad truth: it causes blood vessels to thicken eleven times faster than testosterone do. High-dosage use of steroids for a long time increases the chances of heart disease. 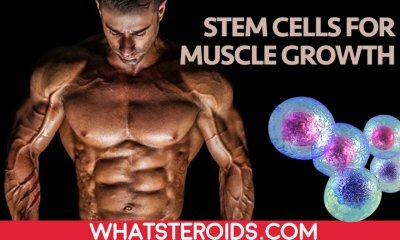 This is because steroids cause heart muscles to grow in high proportion, killing the heart cells and creating blood clots. It will not be so worse if anabolics didn't have another bad effect: they narrow blood vessels so that blood clots can easily stack and cause heart attacks. 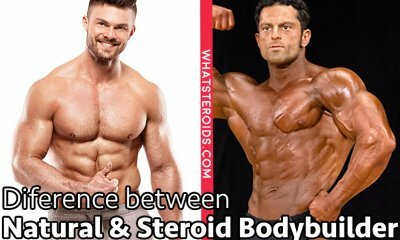 Nandrolone is mild steroid compare to other steroids so that at first glance its use has to be safer than other steroids. But it’s not so. Nandrolone falls is the category of anabolics that reduces the growth of blood vessels. The more anabolic steroids lower the production of blood cells the more dangerous it is for heart and blood vessels. Testosterone which is more powerful anabolic is not so damaging for blood vessels. 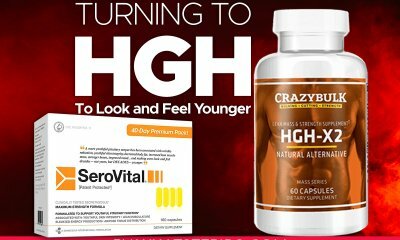 Used in a much higher concentration that nandrolone it shows great anabolic properties without inhibiting the blood cells creation. Or if it does it, it usually occurs after a prolonged use in high dosage. 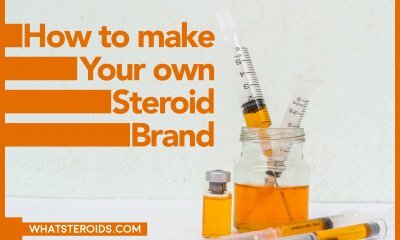 All types of steroids have to be carefully taken, having your blood tests done and being in a good health. If you are susceptible to heart problems than nandrolone is the number one steroid to avoid from the list of steroids to use. A lower dosage is not going to prevent heart issues. The best is to omit its use at all looking for other steroids with the same action but with low heart influence. 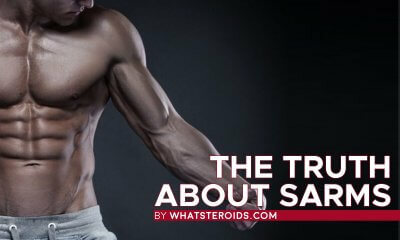 If you thought that Nandrolone Decanoate is a safe steroid than you are wrong. It has other sins along with being dangerous to the heart. According to the study published in the Official Journal of the American College of Sports Medicine, Nandrolone Decanoate is proved to cause liver damage in less than 5 weeks of using. If Deca was able to promote great gains in this frame of time it maybe gonna worth the risk. The truth is that in these 5 weeks it just starts working and you already have you're lived damaged. Also, it’s possible that Deca interferes with the Thyroid Gland damaging its work as well. Let’s give the Caesar what belongs the Cesar. Researches of this study have said that Deca use is indeed dangerous when used for a LONG TIME IN HIGH DOSAGE. Heart problems always occur as a result of careless use, when people run amazing dosage of Deca for more than 8-10 weeks. Moderate use is the key to safe use. By this, we mean having your blood tests done before, during after taking steroids. Adjust the dosage to your level and remember that more is not equal with bigger gains. The body has limited capabilities in processing the number of synthetic hormones that enter the body. The excess is always eliminated or it turns into something that put your health in danger. Deca lubricates joints like any other steroid could do. When stacked with Winstrol nice cutting effect is reached. However, Winstrol has the drawback to dry the joints causing pain and discomfort. 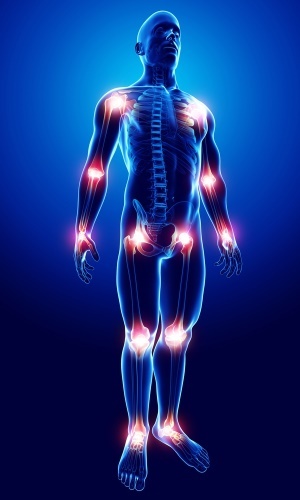 By adding Deca joints are better moisturized while showing good muscle growth properties. 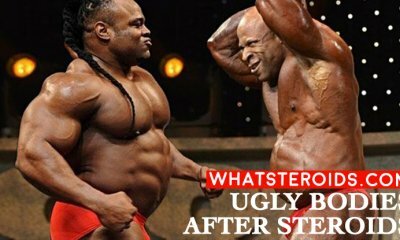 For more details about mixing Deca with Winstrol read our article Deca & Winstrol- the best stack for joints. 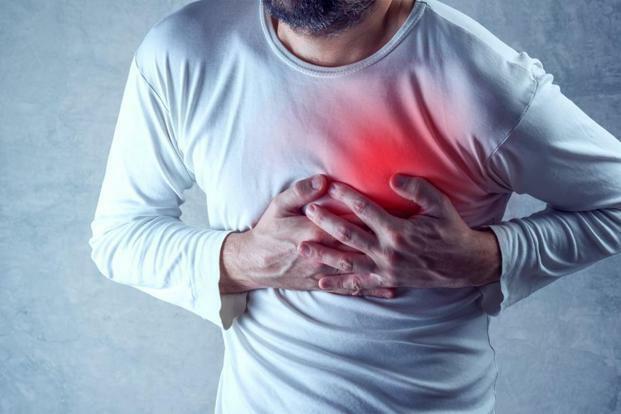 To sum up, Deca Durabolin is indeed much worse for your heart and blood vessels when taken in high dosage for prolonged periods of time, especially when heart problems ate already present. Make sure you are healthy before taking Deca (recommendation available for any other drug) and use it with maximum cautions. 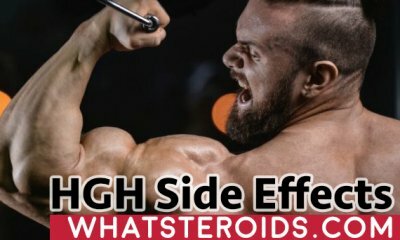 When Does A Steroid Cycle Really End? 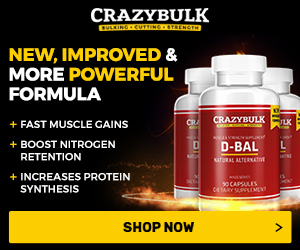 How much is the 5 bottle Nandrolone decanoate 1 vial / 10ml ? Is there a discount? This is perhaps the worst article I ever read on the subject. Not only for the poor English (I am not a native speaker myself) but for the incoherences and the lack of knowledge from the columnist side.